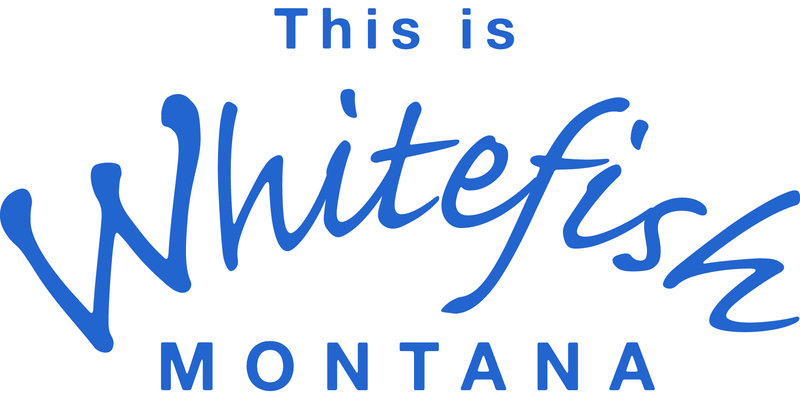 The Whitefish Community Center offers a friendly space for young and old alike. It is available for rent for parties, banquets & receiptions. Lunch is served M-F. Call us for a list of activies.